We’re grateful to everyone who made this year’s Levitt concert season one to remember, celebrating community through the power of free, live music! This entry was posted in Holidays on November 24, 2016 by Lucy Truong. 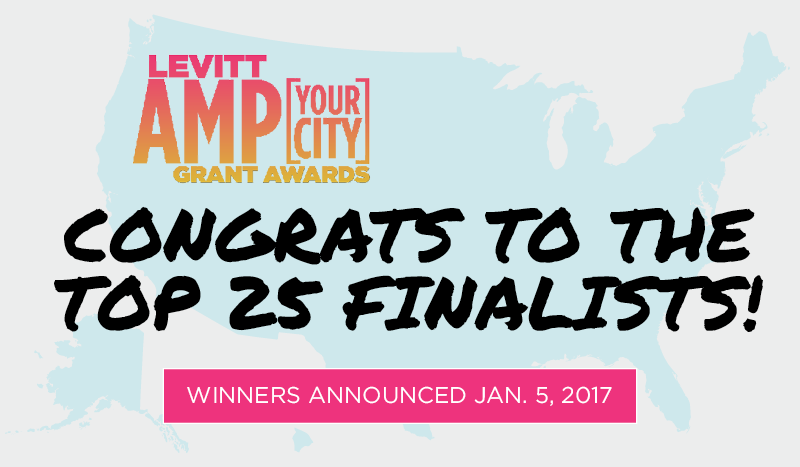 Announcing the 2017 Levitt AMP finalists! This entry was posted in Levitt AMP on November 22, 2016 by Nicole McGaffey. Each year, hundreds of thousands of Levitteers of all ages come together on Levitt lawns to celebrate their shared passions for community, music and (of course) polka-dotted balloons! 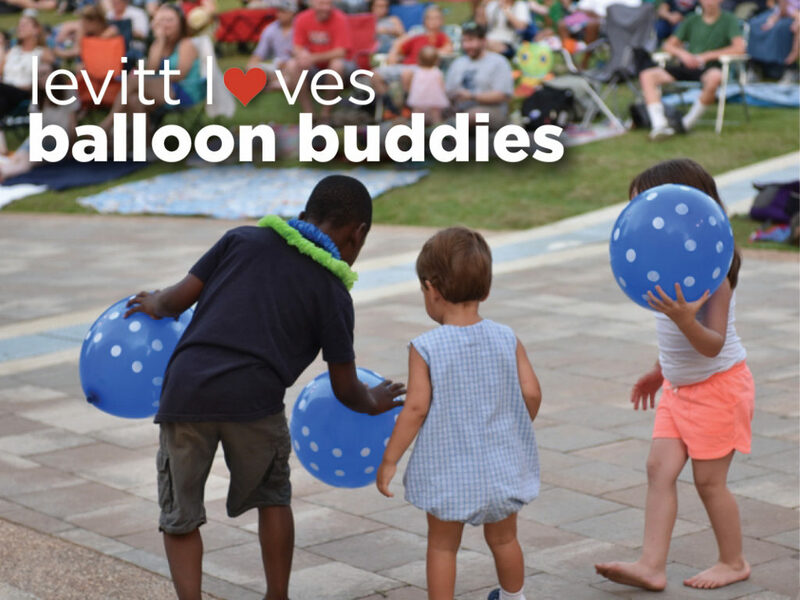 During this season of gratitude, here’s to the “balloon buddies” in your life and the countless times you’ve enjoyed free, live music together on Levitt lawns. This entry was posted in Levitt Loves on November 18, 2016 by Nicole McGaffey. Recapture the Joy of Concert Season with the 2016 Levitt Spotlight Series Playlist! This entry was posted in Spotlight Series on November 15, 2016 by Nicole McGaffey. 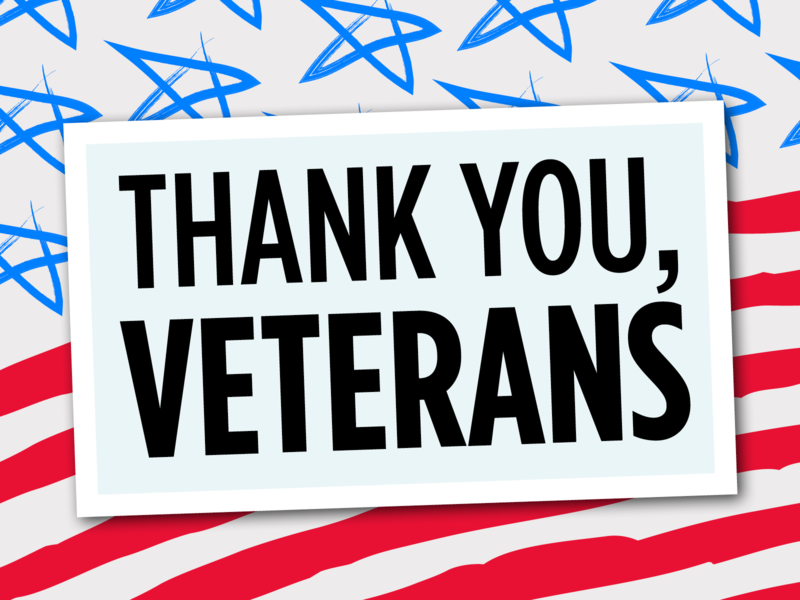 On this Veterans Day, we honor the men and women who protect the freedoms we enjoy everyday and extend our deepest gratitude to those who have served our country. 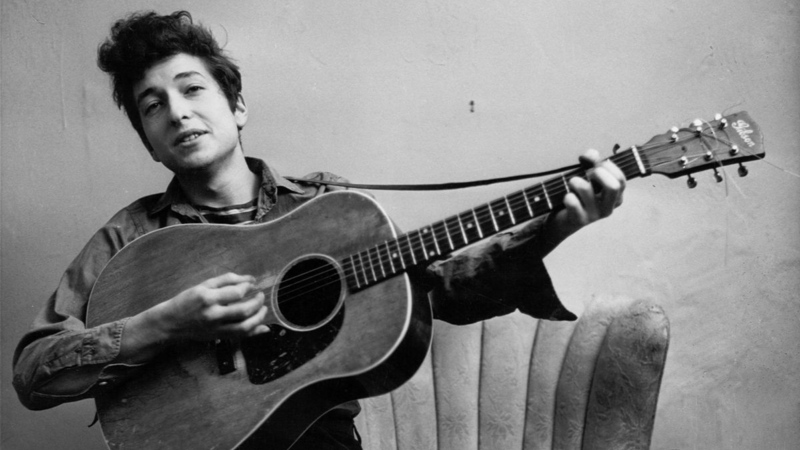 Because of your bravery, we can exercise our freedom of expression— through speech, through art, and through music. This entry was posted in Beyond Levitt and tagged Veterans Day on November 11, 2016 by Lucy Truong. We Love the Way #musicmoves You! This entry was posted in #musicmoves on November 8, 2016 by Lucy Truong. 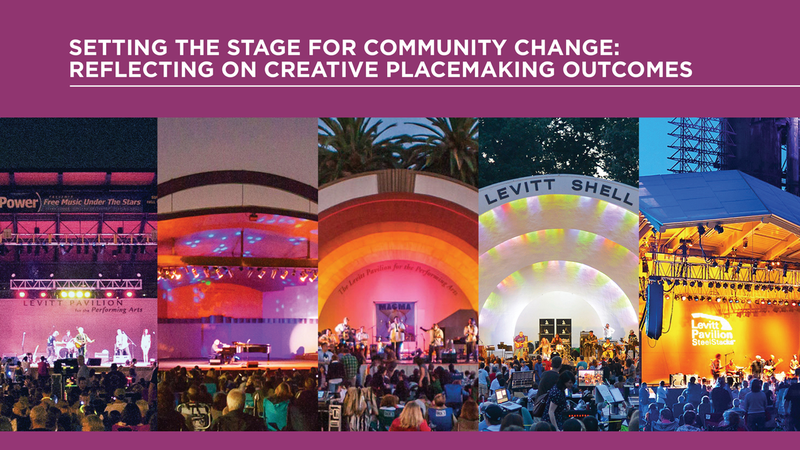 This entry was posted in Levitt in America, News, Placemaking on November 3, 2016 by Sharon Yazowski.